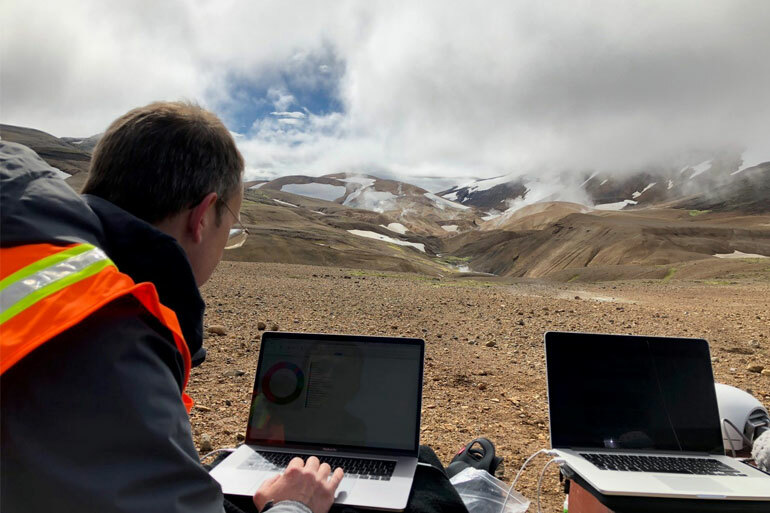 Richard Leggett has recently returned from Iceland, where he’s been helping space scientists get to grips with genome sequencing in extreme environments. 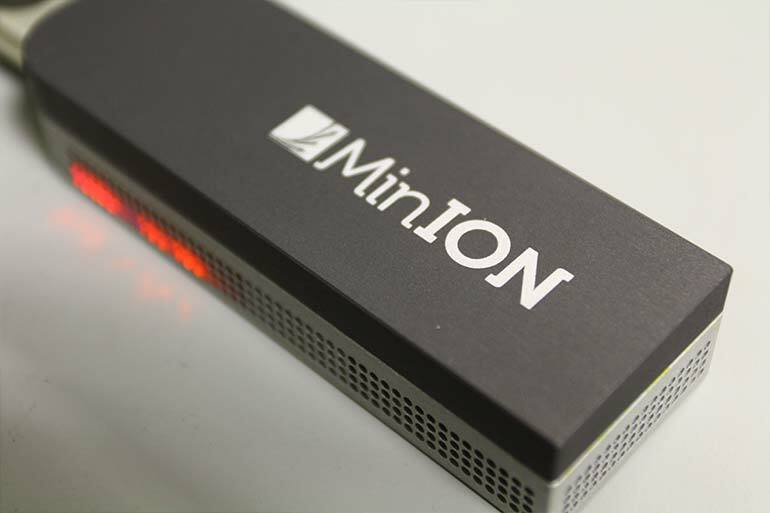 Richard Leggett has been at the cusp of pioneering the latest tool in the genome sequencing kit, the Oxford Nanopore MinION. His new tool, NanoOK RT, is of particular interest to researchers studying extreme environments such as those of Iceland. Space scientists, in their pursuit of extraterrestrial understanding, often use extreme environments (frozen, boiling, dry, acid), to mimic the sorts of hostile conditions that might harbour lifeforms on other planets, or even moons within our own solar system and beyond. 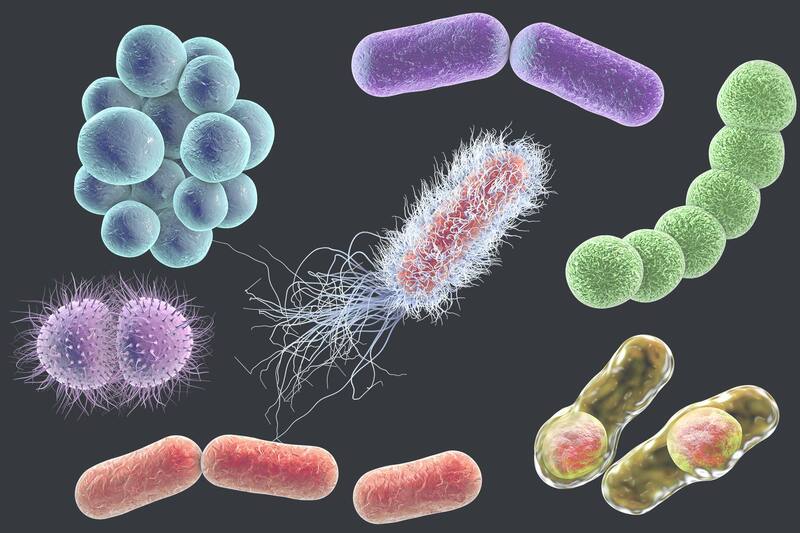 After all, extremophiles (the bacteria and archaea that can tolerate insane temperatures and often don’t even need oxygen), get by very well in conditions that are far from cushty. NASA has even recently tried genome sequencing in space. So, what has Richard been investigating in Iceland, and how is his new tool NanoOK RT helping genome research? Hi Richard, how was your trip? It was a successful trip and we achieved pretty much everything that we had hoped to. Iceland has some amazing landscapes, quite unlike anywhere I’ve been before. I went with a great group of US scientists, led by Sarah Stewart Johnson from Georgetown University. What can we discover about extreme environments using the MinION? 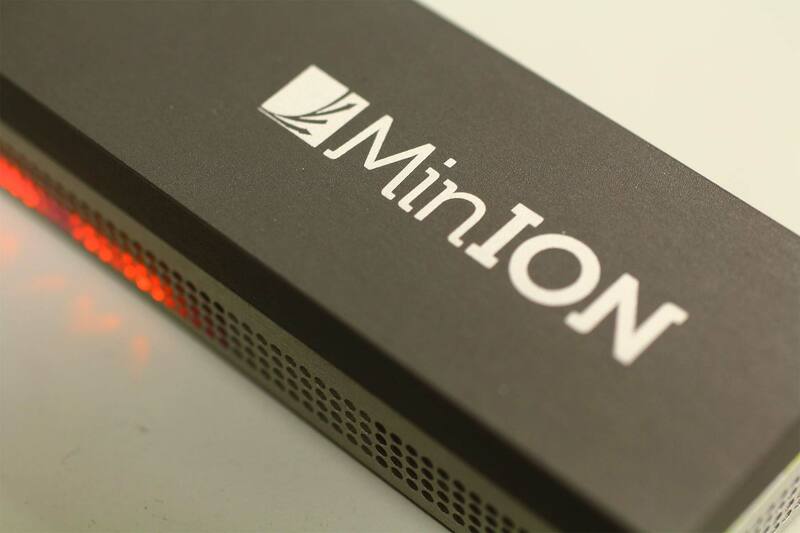 The MinION is a tiny sequencing instrument that can be powered from a laptop and can be taken out into the field. 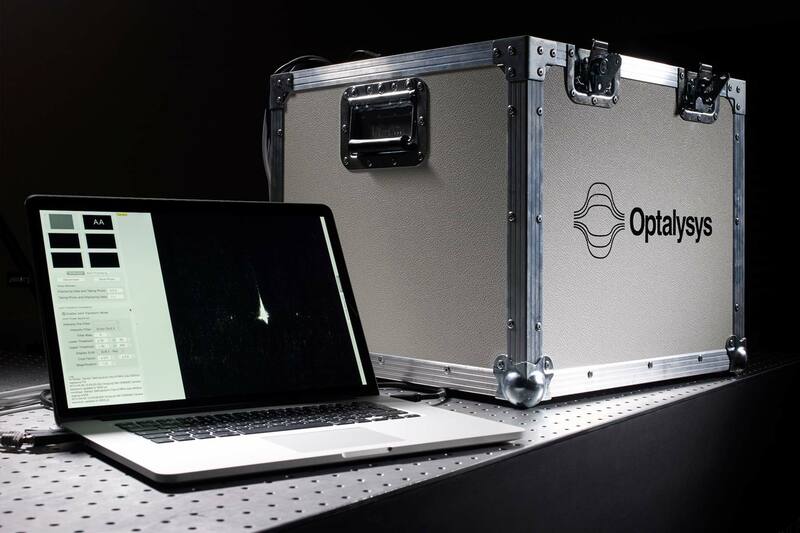 It’s really quite unlike any previous DNA sequencing technology. 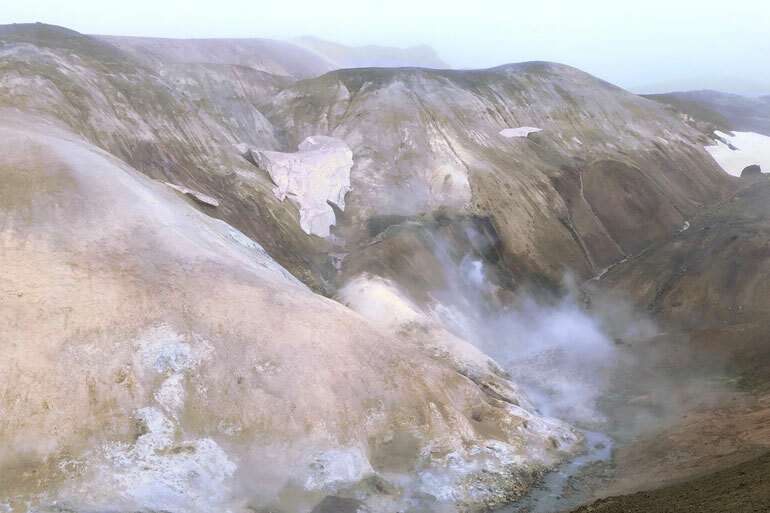 The aim of the trip was to carry out sample collection, DNA extraction, sequencing and analysis in the field, right next to the volcanoes, hydrothermal vents, mud pools or streams from which the samples were taken. We carried all the equipment we needed in a couple of cases and powered everything off standard batteries or a car battery. How did you use NanoOK RT to help, how does it work? NanoOK RT was used for finding out what was in our DNA samples. It works by comparing sequence data (“reads”) with large databases of previously sequenced organisms in order to work out what species are contained within the new samples. It does this in real-time, so that the results are constantly updated as sequencing progresses and new information is available. [NanoOK RT] works by comparing sequence data (“reads”) with large databases of previously sequenced organisms in order to work out what species are contained within the new samples. What else can NanoOK RT be used for? We originally developed NanoOK RT for a project we carried out in which we were trialling the use of the MinION as a diagnostic tool for pre-term babies suffering from an intestinal condition called necrotising enterocolitis. 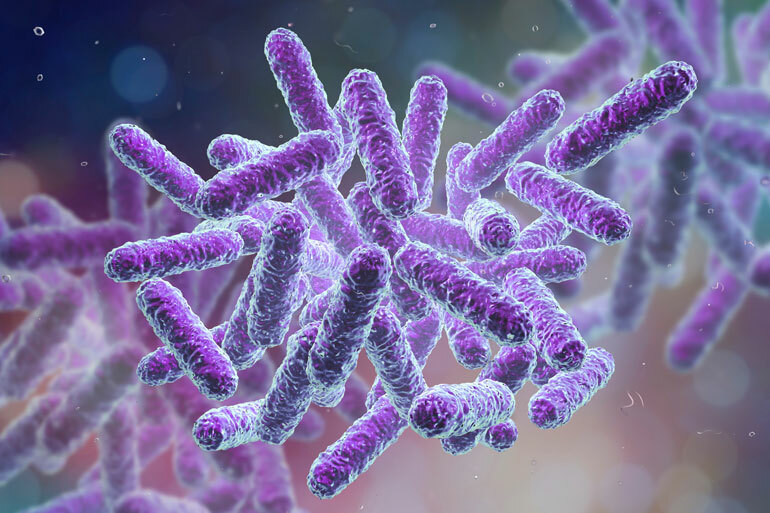 Using the software, we could work out what bacteria were causing problems for the infants, as well as getting extra information on what antibiotic resistances the bacteria carried. What other extreme environments might we consider sequencing next? Sarah and other members of her group have been to the Dry Valleys of Antarctica, so that’s certainly a possibility. One of the PhD students in my group, Emma Langan, is soon going to go on a month long cruise on board a research vessel in the Antarctic where she will carry out nanopore sequencing and analysis with NanoOK RT. 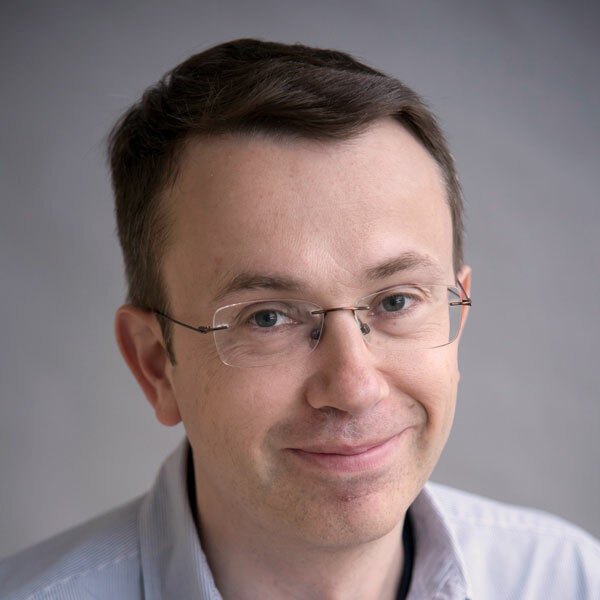 But there are a whole host of environments on Earth that might be considered extreme, or inaccessible, in which it would be incredibly useful to be able to carry out analysis in field, rather than to have the logistical, scientific, legal and political barriers involved with bringing samples back to the lab. One of the PhD students in my group, Emma Langan, is soon going to go on a month long cruise on board a research vessel in the antarctic where she will carry out nanopore sequencing and analysis with NanoOK RT. Do you think NASA plans to take you on their next sequencing mission to space? Absolutely! Well, maybe only in my dreams! But MinION sequencing has been carried out aboard the International Space Station and it’s entirely possible to imagine unmanned spacecraft being launched in the future with the ability to carry out automatic sequencing and analysis of biological samples. We can’t assume that other life would be based on the same DNA building blocks that life on Earth is, but nanopore sensors offer the possibility to detect other kinds of biological molecules too.